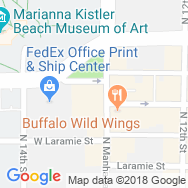 Rally House Aggieville is located in downtown Manhattan, Kansas, one block south and east of the K-State Student Union. Rally House in Aggieville lies on N Manhattan Avenue, west of Tuttle Creek Boulevard/US-24 via Bluemont Avenue. Calling all Kansas State University Wildcats! Gameday is fast-approaching and you will need to stock up on our KSU shirts, K-State drinkware and Wildcat hats. Whether you're shouting "EMAW" from the stands or from your living room, Rally House Aggieville is your one-stop shop to show off your Wildcat pride with comfortable KSU men's t-shirts and stylish women's clothing. In addition to being the first stop for K-State Wildcats sportswear andKSU room decor, Rally House Aggieville also carries great pro team gear. 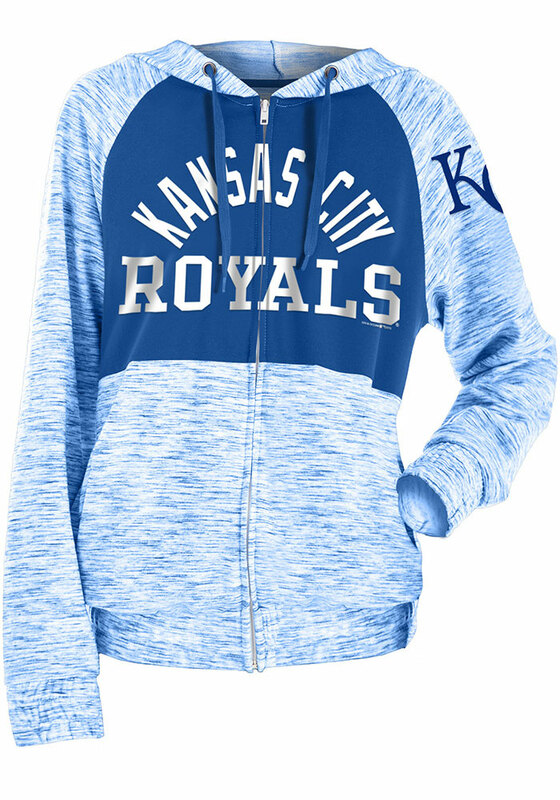 Shop popular KC Chiefs jerseys, comfortable Royals t-shirts, Denver Broncos apparel and sharp-looking Sporting KC scarves. Stop in today and show your colors! There's no place like home, right? The Little Apple has it all; The intense games at Bill Snyder Family Football Stadium, the late nights during Fake St. Patty's Day, and the action-packed matches at Bramlage Coliseum. Whether you're a local representing your city or a visitor travelling through, Rally House Aggieville has Manhattan shirts perfect for your style and Kansas souvenirs to commemorate your trip. Shop our local collections to represent The Little Apple and remember Kansas with Kansas apparel, Kansas souvenirs, Wizard of Oz gifts and even Team USA gear. Regardless of which city, area or team you love to represent, we can all show our RALLY!